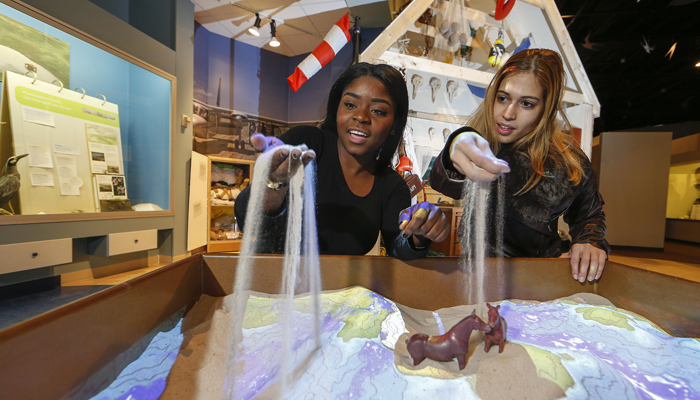 Nova Scotia Museum sites are offering unique activities for families and visitors of all ages during March Break. Hours of operation and schedules for March Break activities are available on each museum’s website. 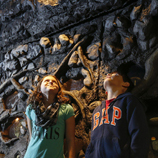 This March Break, spend time at a Nova Scotia museum!